Targeting the brow, chin, eyes, and forehead, let our state-of-the-art Brow Ultherapy treatment tone your facial features - no surgery required. Traditional surgical procedures are renowned for having a hefty price tag, but now you have other options. 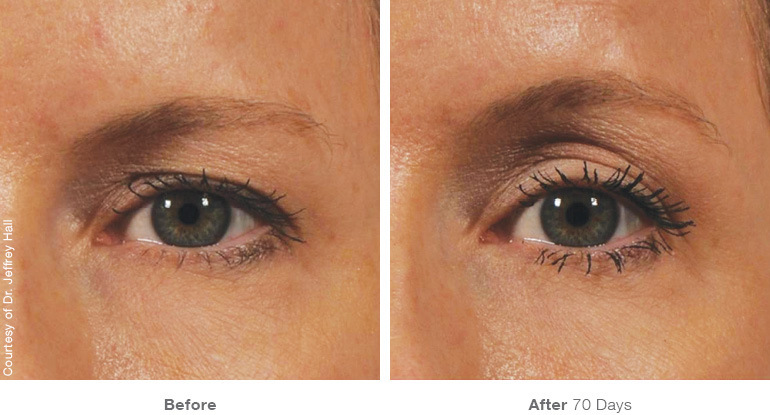 With Ultherapy, the brow lift cost is much lower, and results are achieved without the need for invasive surgery. Undertaking brow Ultherapy is even less invasive that some other new brow lift technologies, like the endoscopic brow lift. 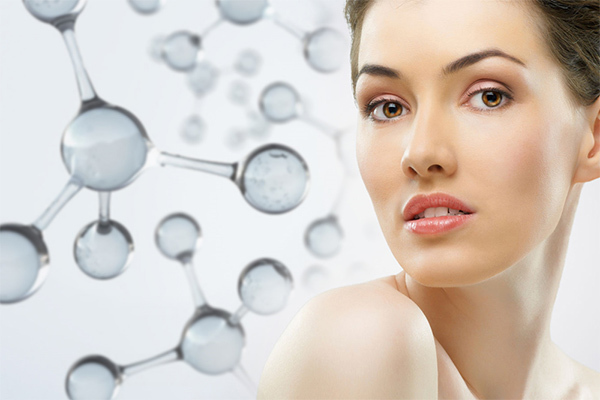 Ultherapy requires zero incisions, and is a totally non-surgical facelift therapy. We've achieved some outstanding results for our clients, with many claiming that their before and after brow lift photos are now a centerpiece of talk at the dinner table. Book a free consultation and find out more, today! Our clients have left us raving Ultherapy brow lift reviews, and have had us become one of the leading medical spa providers of Ultherapy services in the United States. It's a level of service we provide all of our clients. After your first Brow Ultherapy treatment, you’ll see some initial changes, but the best results will take place over a period of 2-3 months as your body naturally begins to regenerate your collagen. Since the purpose of the treatment is to stimulate your collagen production, just how long results last really depends on your body. 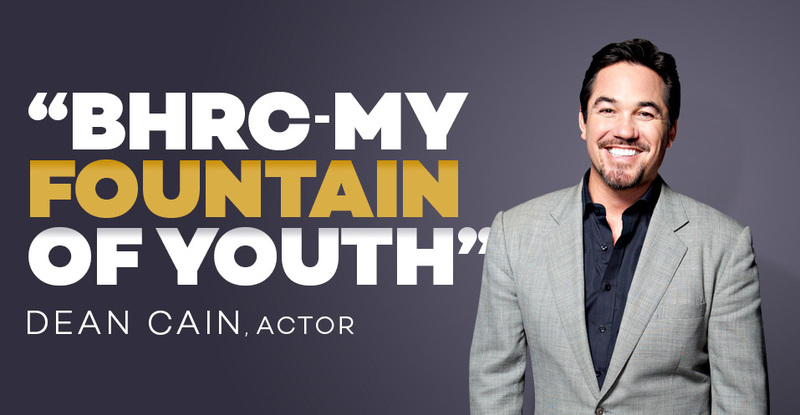 Although the treatment produces new collagen on the inside, your natural aging process will dictate how long that translates into visible results on the outside. 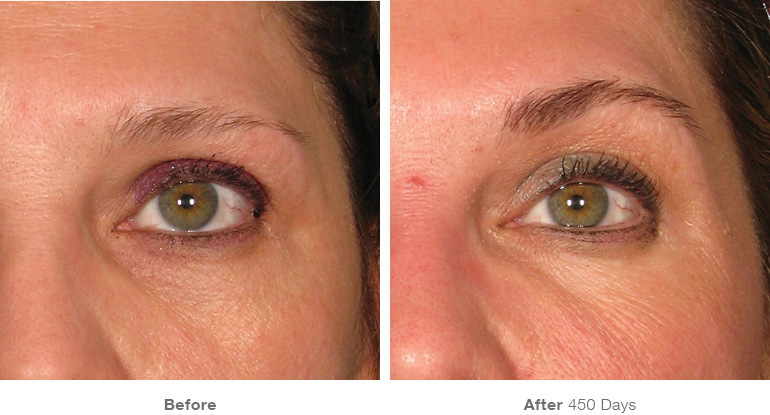 Before the Ultherapy brow treatment begins, the BHRC physician will mark the area to be treated with a special pen. Brow Ultherapy treatments are a full face treatment, including brows, eyes, and forehead, and can take anywhere from 45 to 60 minutes. We normally recommend the application of a topical anesthetic to improve your comfort during the procedure, so you will only experience a mild discomfort. You can choose to go without pain relief, but Ultherapy can be reasonably painful, particularly towards the end of the treatment. Ultherapy is very safe, but there may be some minor side effects which occur post treatment, including mild to moderate redness and swelling, discomfort, bruising, nerve damage and scarring. Although Ultherapy is a non surgical procedure, you should anticipate 2-3 days of downtime while swelling subsides. It is strongly advisable to avoid the sun for a period of 10 – 14 days after the treatment, and to wear sunblock anytime you go into the sun and religiously after the procedure. 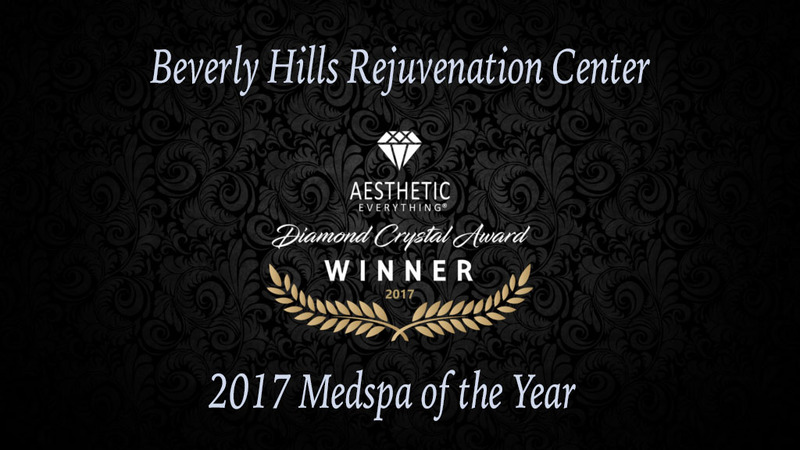 The Beverly Hills Rejuvenation Center offers the Ultherapy Non-Surgical Facelift procedure. Our Ultherapy Non-Surgical Facelift procedure is your solution to the effects aging can have on your brow, neck, and under the chin area without the need for needles, scalpels and creams. If you are using all the anti-aging creams on the market or considering a facelift, stop and consider an Ultherapy Non-Surgical Facelift instead. Ultherapy Non-Surgical Facelift utilizes ultrasound technology to compel your body to repair and lift the skin on your brow, neck, and under the chin area all on its own. Your body responds to ultrasound energy by stimulating the creation of collagen, reconditioning “tired” skin and promoting stronger, more elastic skin. The procedure takes less time than a standard surgical face lift and there is minimal recovery time necessary afterward.